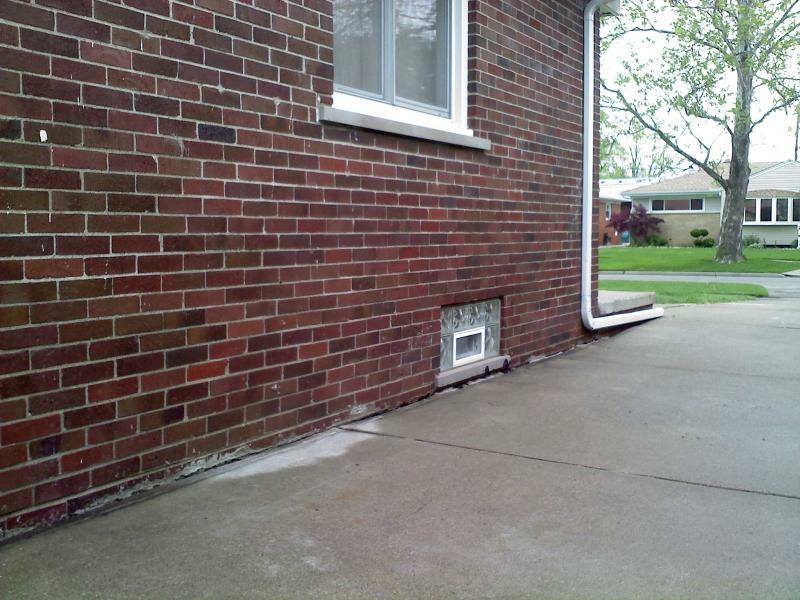 Sunken or uneven concrete creates drainage, structural and safety issues at homes and businesses. 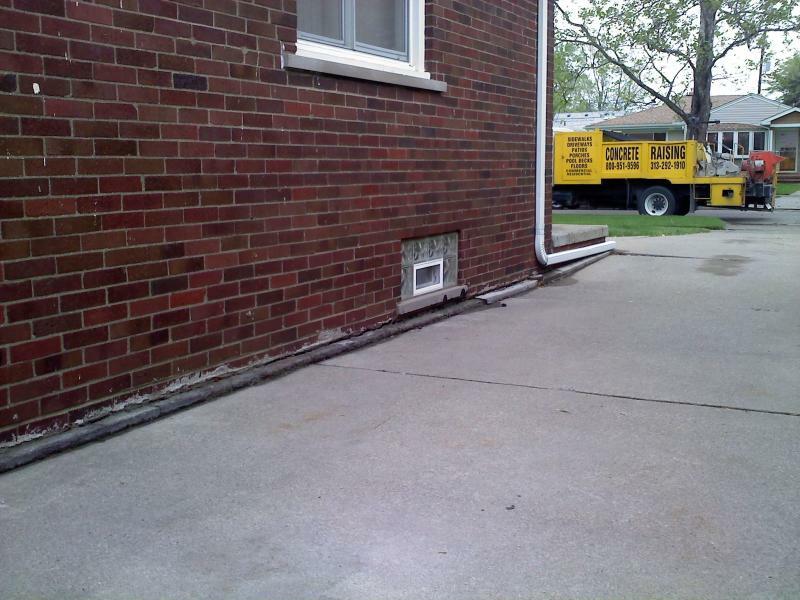 Level One can correct these problems using a proven method called "mudjacking" or concrete raising. Small holes are drilled into the concrete. A crushed limestone slurry is pumped through the holes, filling any void, then a lifting effect is created using hydraulic pressure. Once the slab is raised to the proper height, the surface is cleaned and all pumping holes are filled with a concrete mixture and trowled to a matching finish. 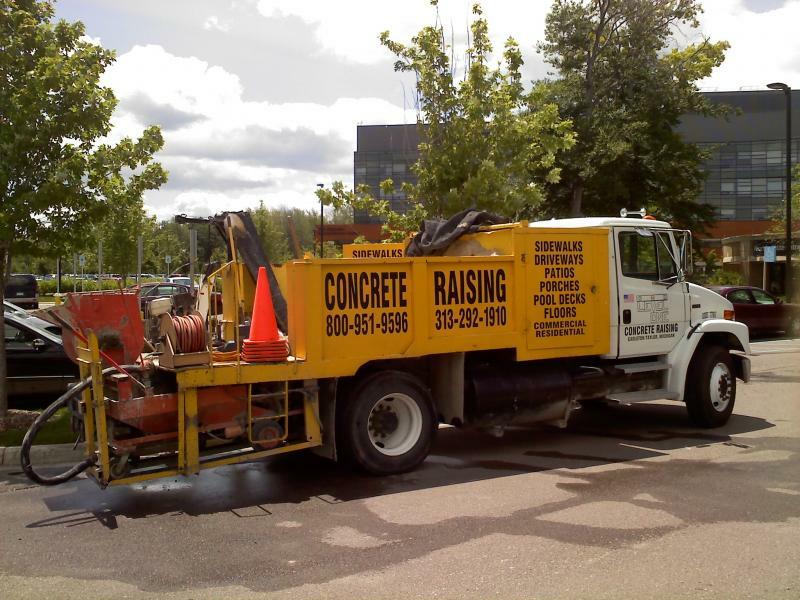 We are the longest operating family of concrete leveling/pumping business in the Detroit area. Serving the residential and business community since 1968. 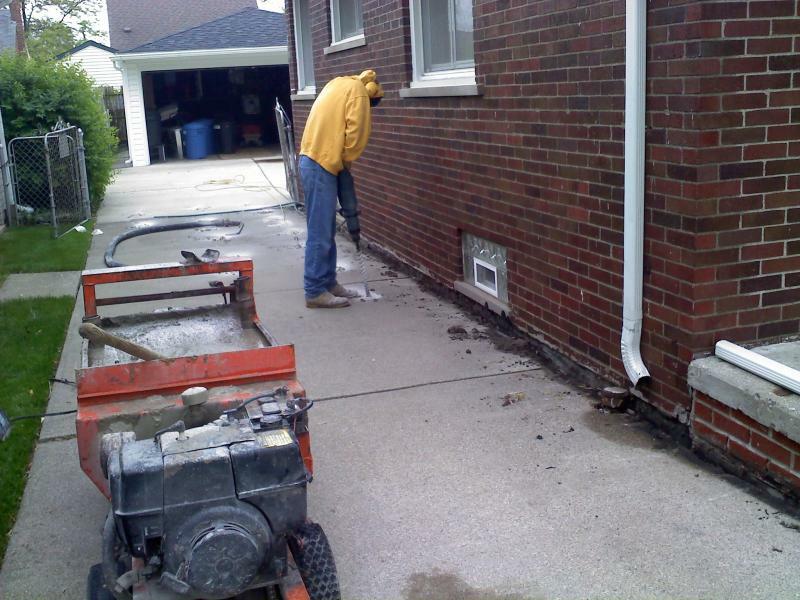 Level One Concrete Raising services the metro Detroit area , including: Monroe, Wayne, Washtenaw and Oakland counties.